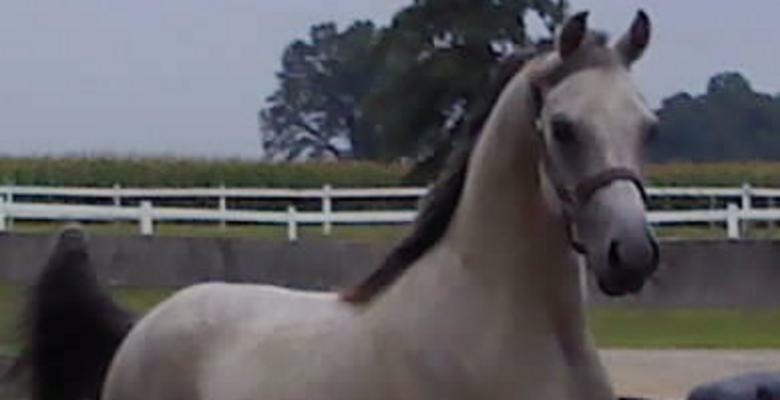 If you’re looking for high quality horses and personal service, you’ve come to the right place. At Luton Training Center we offer a wide range of services for the horse and rider and we’ll give you the attention you’ll come to expect and enjoy. We offer horseback riding lessons for the beginner to the advanced rider . Luton Training Center has been located in Williamston since 2003 and in business for over 20 yrs. Let us put our experience to work for you.